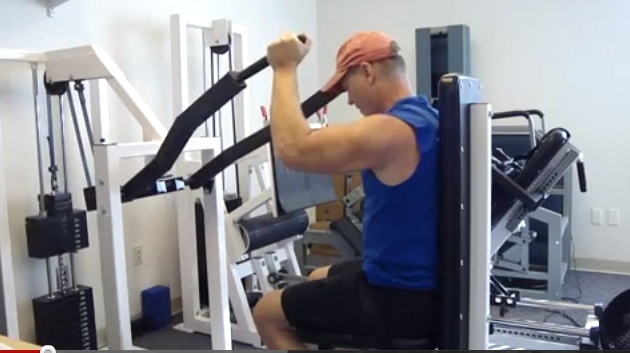 The following videos show a few of the exercises that are employed at Exercise Solution. Take note of the perfect form that is required during the exercises. Even though the intensity is progressing you will notice the subject retains their form and control. Notice the slow smooth movement of the weight. Notice the free breathing. Please select link below to view all Exercise Solution YouTube workout videos.